All hell has broken loose as zombies topple society as we know it. You play an unnamed character who finds shelter inside an abandoned house; you must now keep him alive by scavenging for food and turning the house into a defensive fort. 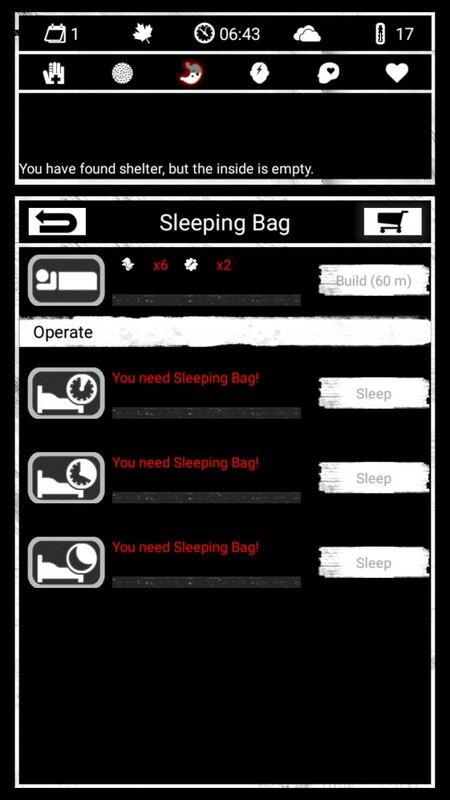 This guide is meant to help all survivors stay alive for a month and a day in Buried Town, without buying any resources. Let’s get this clear though, you will eventually die, especially if you don’t plan to spend a single cent on the game. The main objective of the game is to keep your guy alive for as long as you can. Take note of the time! 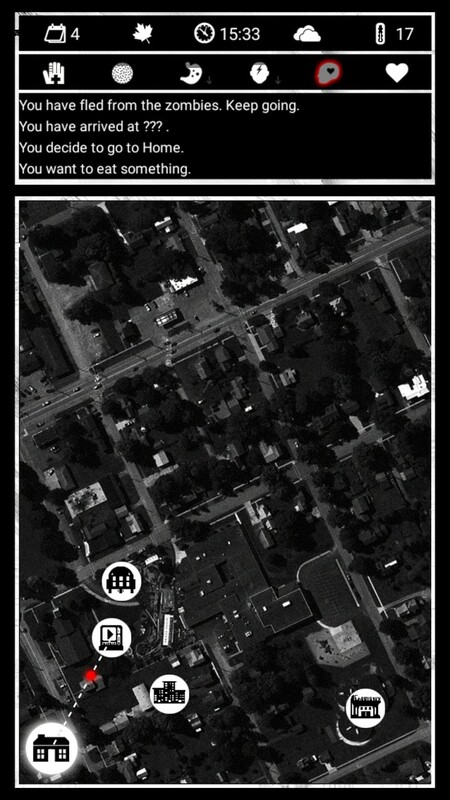 When plotting raids make sure to take into account the time you’ll need to get to the site and the time it takes to get back to your shelter. These are VERY important since zombies become more powerful at night, and staying outside after midnight will mean not getting to sleep and replenish your HP. If you encounter zombies en route to any destination you can either run or fight them. If the threat level is 1-3, it’s always a good idea to try to run than waste precious bullets/weapons. 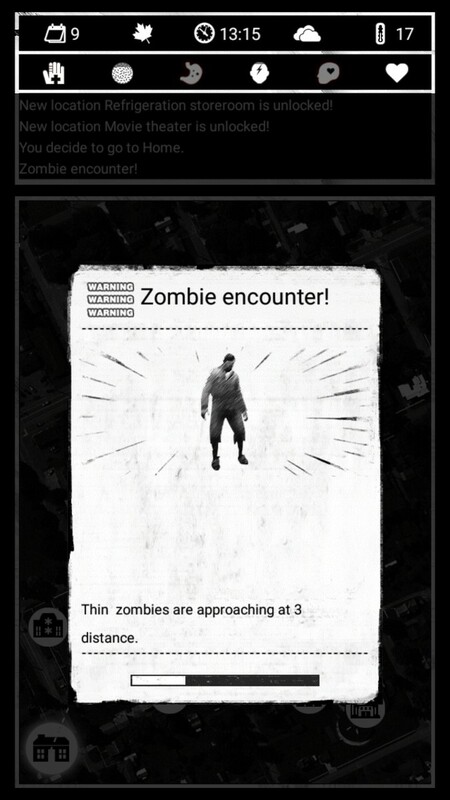 A threat level of 1-3 means you can run away before the zombies reach you to do some damage, however keep on the look out for Thin Zombies, as their movement counter is faster than normal zombies. Speaking of weapons, it’s important to keep an extra ax/weapon in store in case your gun runs out of bullets (they’re useless after that, no you can’t throw them at zombies, yes I tried), or your ax breaks. Eating after you wake up and before you go to sleep makes sure your main character doesn’t starve in the middle of the night. Starvation won’t kill you, but the resulting infection will. Also remember that it’s never worth the risk to go out for another run beyond 16:00. At the least it’ll mean getting less time to sleep and recuperate HP, and at the worst you’ll get caught by zombies outside at night, when they’ll do you a lot more damage. During my earlier playthroughs, it was always infection that got me in the end. Make sure to keep your wounds bandaged (hand icon on the farthest right) and your stomach filled (the stomach icon) to keep infection away. Once the infection meter (circle filled with bacteria icon) flashes red, that means you’ve got to cure yourself with an Ointment soon; once the icon empties out, you’ll die. As you can see, I don’t pay a lot of attention to my Mood meter. It helps regenerate health faster when you sleep, but I had to use most of the water I made/found to be able to cook food instead of make coffee so… No one’s really happy in a zombie apocalypse anyway. There’s a limit to how much your bag can carry (figures). Upside is, every location has a depository where you can store resources you can’t carry back to the shelter. Don’t feel bad about making multiple runs back and forth just to collect all the resources you left behind. It’s better to sacrifice the time you have left stockpiling supplies than trying to hop from one location to another. This will also speed up making Stations. There are various stations found inside your shelter, but some are more important than others. 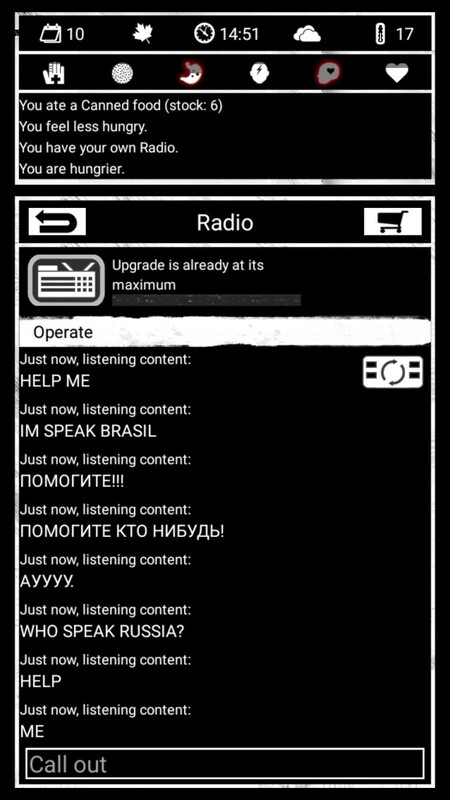 For example, the Radio station has no other function but to allow you to chat with others playing the game. It’s not vital to keeping you alive; most of the time there are better uses for the materials you’ll use to build it. If you have spare materials, that’s the only time it’s a good idea to build a Radio. The Medicine Box at first looks like a necessity, but it isn’t. To make your own ointments and medicine you first need to scavenge herbs, which I’ve never come across in my 32 in-game days. You can grow herbs on your own using a Greenroom, which is an updated Greenhouse. If you can stockpile enough resources to update to Greenroom that’s great, but at the beginning there will be better uses for your items. 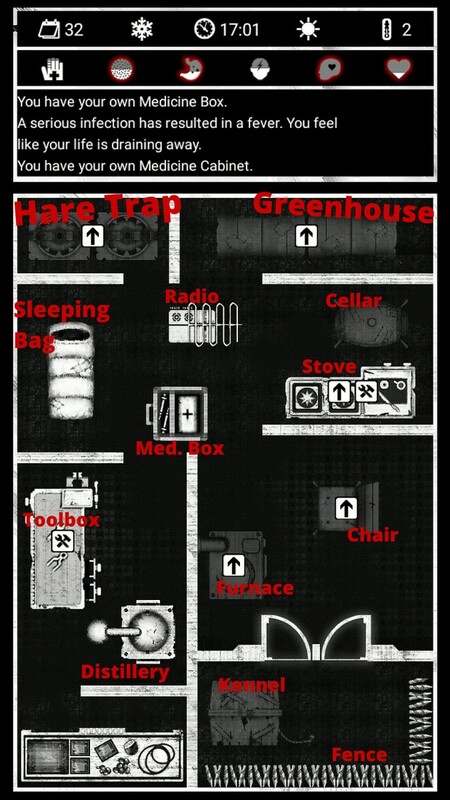 The Hare Trap also is not that important the first few days. I don’t want to spoil future locations you’ll unlock, so I’ll just say that you don’t have to worry about finding raw meat. I ended my 32-day run with tons of raw meat, and not enough firewood to cook all of them. Weapons and armor will come from the Workbench. You will not survive even a week without an ax. It’s not so much getting damaged a lot as it is making the battles faster to give you more time to scavenge. Upgrading the Toolbox early also gives you access to body armor, which halves the damage dealt by zombies. 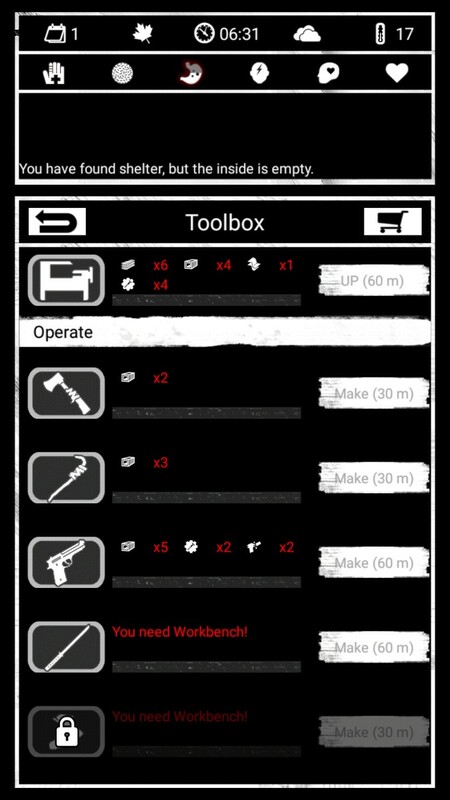 Besides the workbench this will be the second item you should craft. You can’t heal by sleeping if you don’t have a sleeping bag. There’s nothing more annoying than getting your hard earned supplies stolen in the middle of the night (doesn’t make sense why zombies would want to steal planks of wood and sheets of metal but whatever). Build the fence as soon as you can! 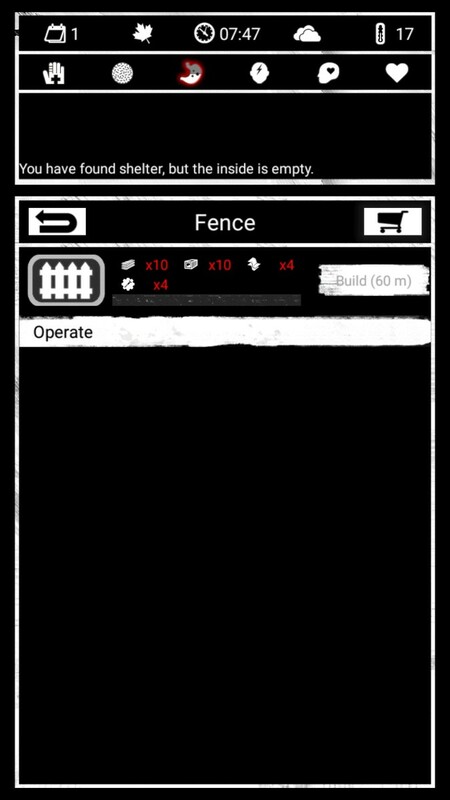 Even the first level fence will fend off all zombie night attacks until at least Day 31. At first, the stove seems like an uneccessary contraption. If scavenged canned goods can fill you up as well as cooked food, then why not just keep scavenging? 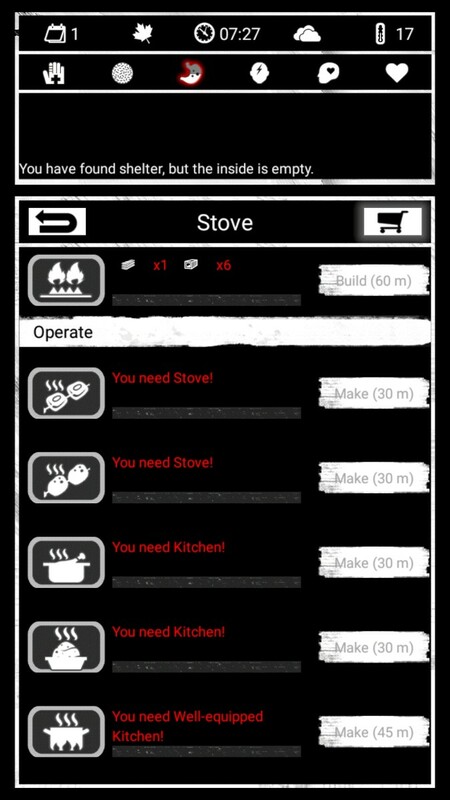 The stove is important for two reasons: The amount of cans you find will eventually dwindle down and you’ll need it to cook meat and potatoes you’ll find while scavenging. While you can eat this raw, I very strongly recommend against it. Eating unprocessed food in the game will give you infections, and it’s not worth the firewood you’d have saved by not cooking it. Ointments for curing infections are much harder to come across than firewood. Following the above tips will guarantee your survival for a month. If you’re lucky, even longer: the game’s RNG system might give you resources just when you need them the most. Chieftin likes beaches. All kinds of beaches. She loves the rogue-class and doesn't understand why anyone would want to control a moving boulder a.k.a anything in warrior-class. She is currently pursuing further studies in creative writing and pursuing even more vigorously what to do with creative writing. All views and opinions are strictly that of the author's.